If you want the most rewarding job in Nebraska, it's available in Douglas, Gage and Kearney counties. 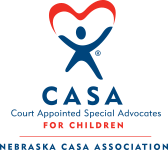 Nebraska CASA Association is a network of 21 local programs in Nebraska serving 48 counties. We recruit, screen, train and support Court Appointed Special Advocates. 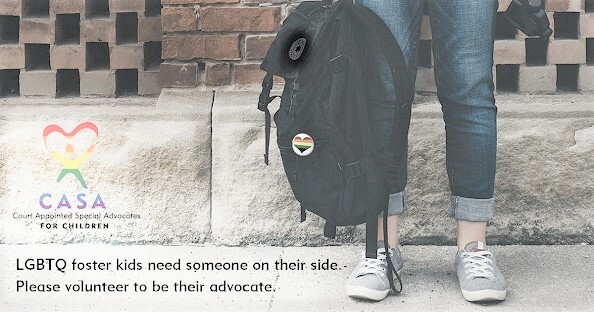 Those advocates are volunteers - just like you - who are appointed by a judge to speak for the well-being of abused and neglected children. More than 2,000 abused and neglected children in Nebraska are waiting for their CASA volunteer...Are you ready to change a child's life? Your donation can help make our dream of a CASA for every child in Nebraska possible. View our short animated video that explains just how important a CASA volunteer is in the life of a child.